The flats are starting to heat up! After today, the last of the cold fronts should be behind us. 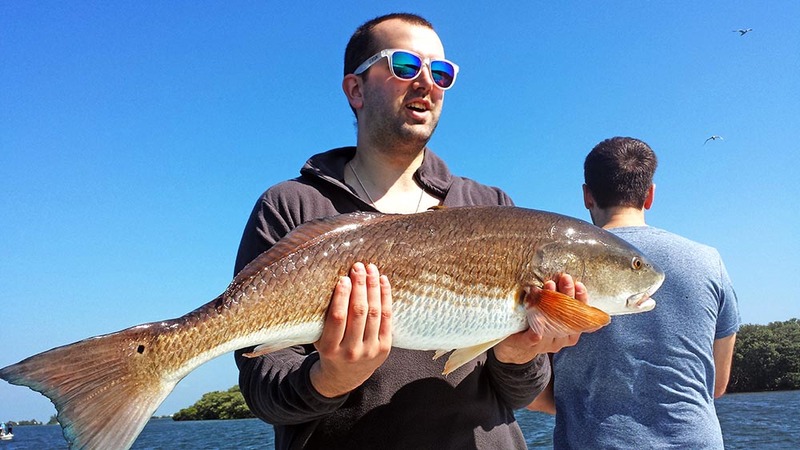 And that’s good news for our flats fishing charters. I’ve already seen water temps as high as 75 degrees during longer stretches of warm weather recently and when our water warms up, the fishing lights on fire. This past winter has lingered far too long with cold fronts coming as late as the last week of March. 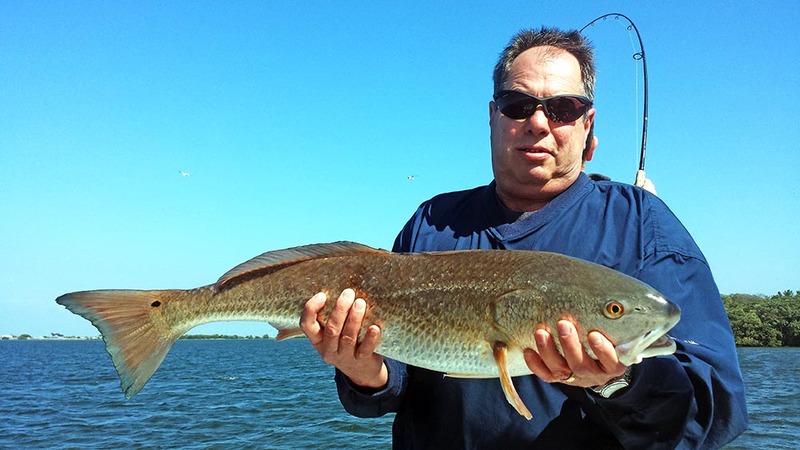 It made for a few tough days of fishing but when it was warm, the fish were ready to eat. 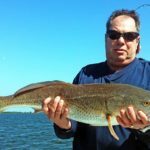 The good news with a winter that hangs around too long is that it tends to lead to an incredible Spring fishing season. The fish will be ready to eat and they’ll be chewing he bottom out of the boat to get at our offerings. 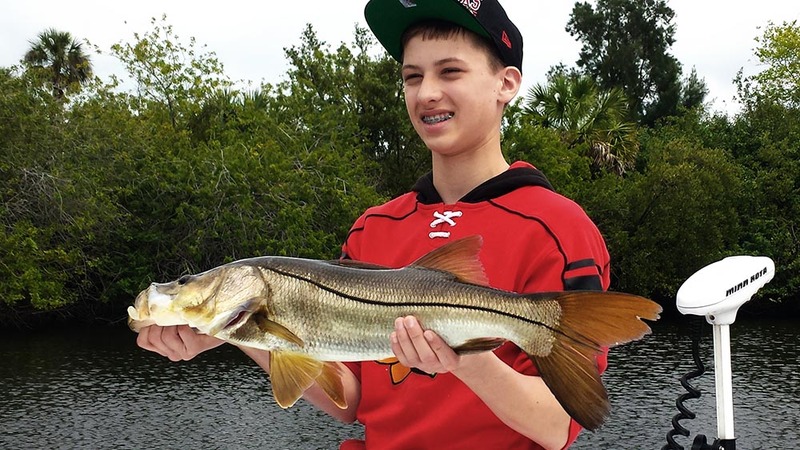 Snook are showing up in better numbers every year since the bad freeze we had 5 years ago and once we get a streak of warm weather, the bite should really fire off. 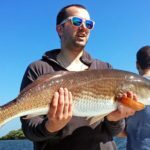 Redfish are moving around a lot due to the constant weather changes but schools of fish in Port Richey and St. Petersburg have grouped up and started to cooperate. This will only get better through the end of April. 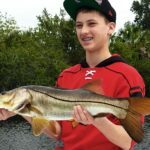 Speckled sea trout have been consistantly good in Port Richey and consistently on the large side with fish averaging 18-20″ and fish up to 25″ fairly common. Don’t forget that tarpon season is just around the corner. I’ll start running tarpon charters on May 1st and will wrap them up for the most part halfway through July. It’s a sort window so don’t miss your shot at the “Silver King” this summer. After that we’ll be focused on Scallop charter up in Homosassa.